Home › news › PSG’s Winter Transfer Window: back in business? PSG’s Winter Transfer Window: back in business? 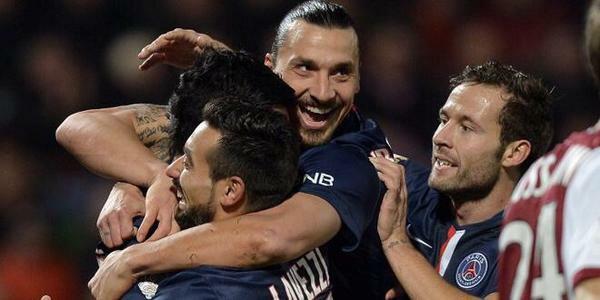 The Parisians began the new year with a victory and a qualification, for the next round of La Coupe de France. 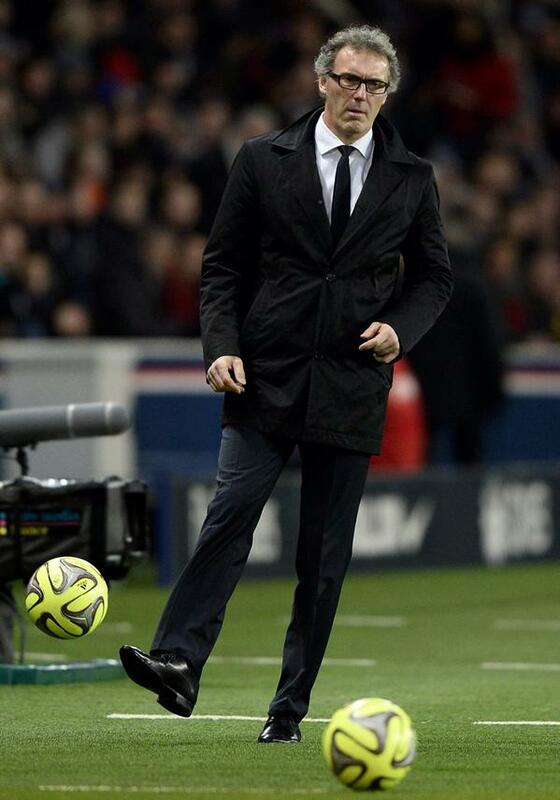 Their convincing victory 3-0 away at Montpellier, on a non existent, muddy pitch, “a disgrace” for PSG’s Captain, Zlatan Ibrahimovic, gave hope to Laurent Blanc, for a better future with the Quatari club. Paris’ boss, has already a short list in which several midfielders, as Moussa Sissoko(Newcastle) and Sami Khedira (Real Madrid) are set to replace the future departed ones. The Parisians’ position is now a selling-buying club; before buying PSG must sell to balance their financial force and that before the Winter’s Window ending February, 2. Four players could be candidates to a future departure: Ezéquiel Lavezzi, Adrien Rabiot, Thiago Motta and Clement Chantôme. The club’s priority is to find a replacement for Lavezzi. The player came back from his holiday a week after the beginning of the training and his teammate Edinson Cavani, too. Both players will face game suspension and a hefty fine for being late, but in Lavezzi’s case, the player doesn’t want anymore to play football, he’s missing his family and said so to Spanish press.Who to replace him? Paul-Georges Ntep(Rennes) De Bruyne( Wolfsburg) Nicolas Gaitan( Benfica Lisbon) or Yacine Brahimi( FC Porto) ? Clément Chantôme on his way out too? One thing is sure, through; it wont change the squad’s game, nor the financial status of PSG. Now, what about Thiago Motta’s wish of a new destination? His agent, Alessandro Canovi, met Olivier Letang, assistant sports director, before the winter break and asked the player’s exit from the club, as soon as possible. The 32-year-old is unhappy with the Parisians for he’s not treated as he wishes to be, by his teammates. AC Milano, Juventus and also Premier League clubs are interested, but Paris, isn’t keen to let him go, so stalemate ! Who’s gonna stay, who’s gonna leave ? We’ll get the answer in a month’s time; that’s the *la beauté du Mercato!